Beautify, relax, and indulge with us! Thank you for respecting our 48 hour cancellation policy. Any cancellation, reschedule, or changes made to appointments need to be addressed at least 48 hours in advance, otherwise a fee of 50% of the service will be charged to the credit card on file. 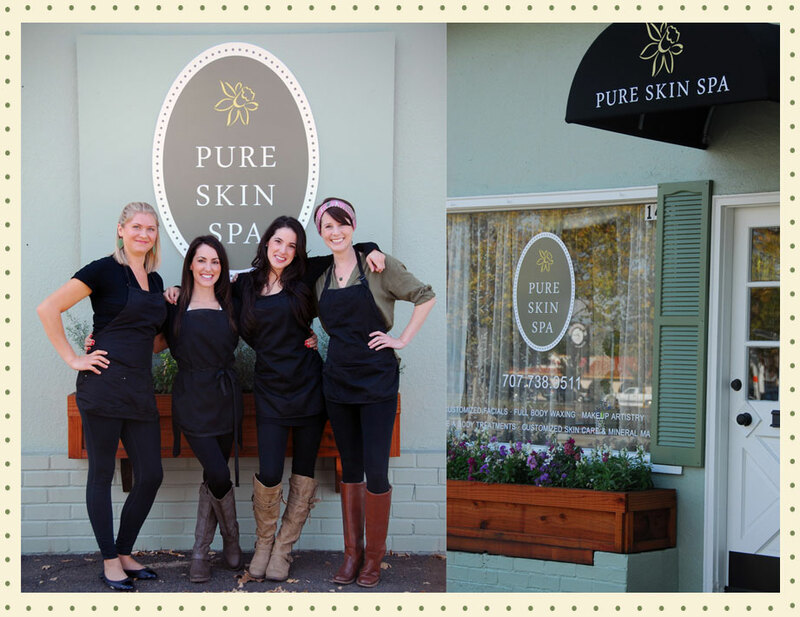 Pure Skin Spa accepts cash and all major credit cards. Our prices do not include gratuity. Gratuity is accepted and always appreciated.